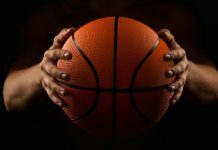 MANILA – San Miguel-Alab Pilipinas suffered its third consecutive loss in the 2018-2019 ASEAN Basketball League after being beaten by Taiwan’s Formosa Dreamers, 74-88, on Sunday night at the Sta. Rosa Multi-Purpose Complex in Laguna. 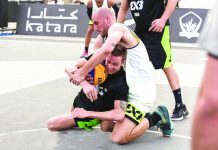 The defeat was costly for the injury-hit Philippine squad as they surrendered the top spot to Formosa, which totes an 18-6 win-loss slate. 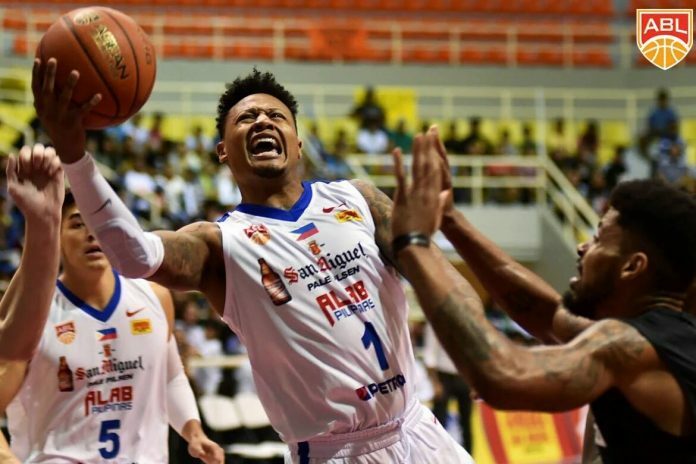 Alab Pilipinas dropped to 18-7 record. 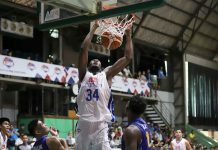 Alab Pilipinas and Dreamers were in a tight battle in the first half with the visiting squad holding to a slim 38-35 halftime lead before the Philippines mounted a run early in the third to take a 42-40 edge. But that proved to be the Philippine squad’s last stand as the Dreamers unloaded a huge 21-4 scoring run behind William Artino, Tevin Glass, and Malcolm Miller to take a 61-46 advantage. Alab Pilipinas made its last push and was able to come to as close as 11 points in the fourth quarter but the Dreamers did just enough to prevail over the defending champions. Miller tallied 26 points, eight rebounds, and eight assists, Artino had double-double 24 points and 10 rebounds, while Glass chipped in 23 markers for the Dreamers, which have won their season series with Alab Pilipinas, 3-1.